Securing speakers at conferences is a challenging task with their hectic schedules and busy lives, but a coup has been accomplished with a keynote speaker at the upcoming Network Centric Warfare 2018 conference. 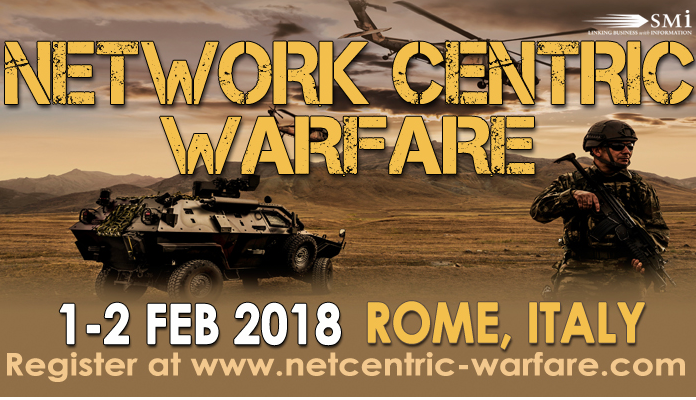 Italian Army Chief Information Officer Major General Angelo Palmieri is scheduled to provide the keynote address at Network Centric Warfare 2018, taking place at the Crowne Plaza Hotel St Peter’s Spa, Rome, Italy, on February 1-2, 2018. SMi Group confirms that Major General Angelo Palmieri, Chief of 6th Division C4i and Transformation and Chief Information Officer of the Italian Army has joined the expert speaker line-up for the Network Centric Warfare 2018 Conference taking place in Rome next February. Gold Sponsors Leonardo, prime contractor, system integrator and systems authority for the architectural requirements of the Forza NEC project, will be speaking at the conference. More details about their speaker and presentation will be announced shortly. 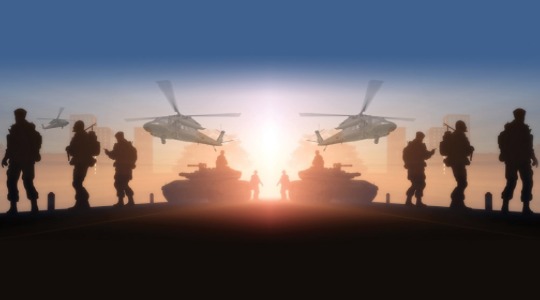 NETWORK CENTRIC WARFARE 2018 will also provide delegates with updates from UK Ministry of Defence, U.S. Army Europe, Royal Netherlands Air Force, DSTL, NATO and more. Key themes will include challenges and issues surrounding the demand for modernization and digitization of information, the growing need for interoperability within communication systems, and procurement for technological advancements of military assets. The updated agenda as well as registration information can be found here, and Early Bird offers are available.